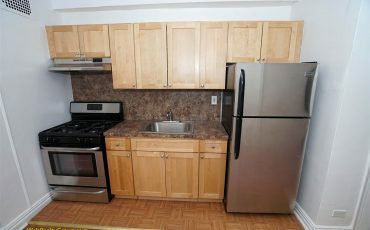 STUDIO APARTMENT FOR RENT! 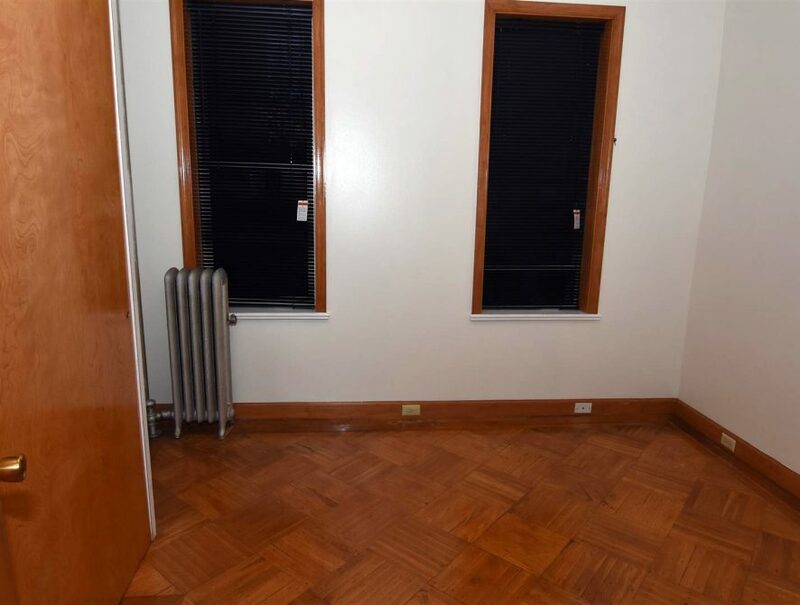 314 Bay Ridge ave,Brooklyn,NY. 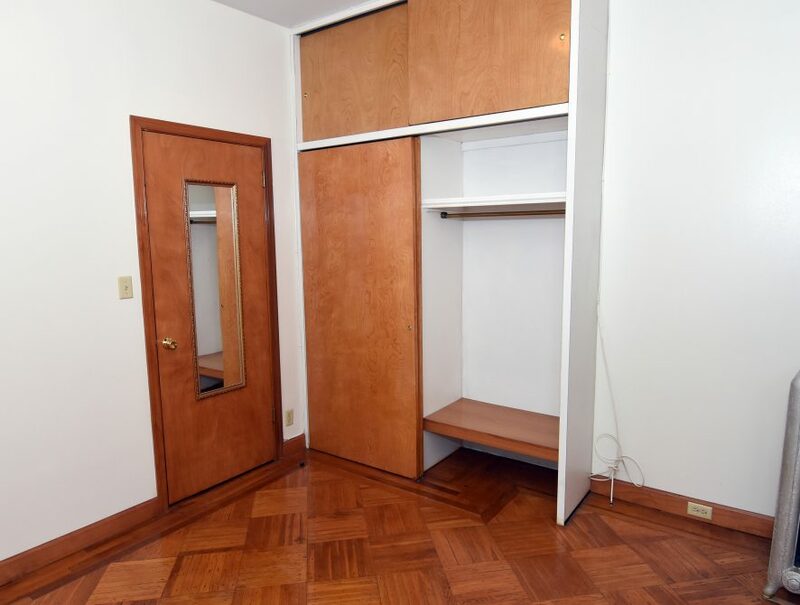 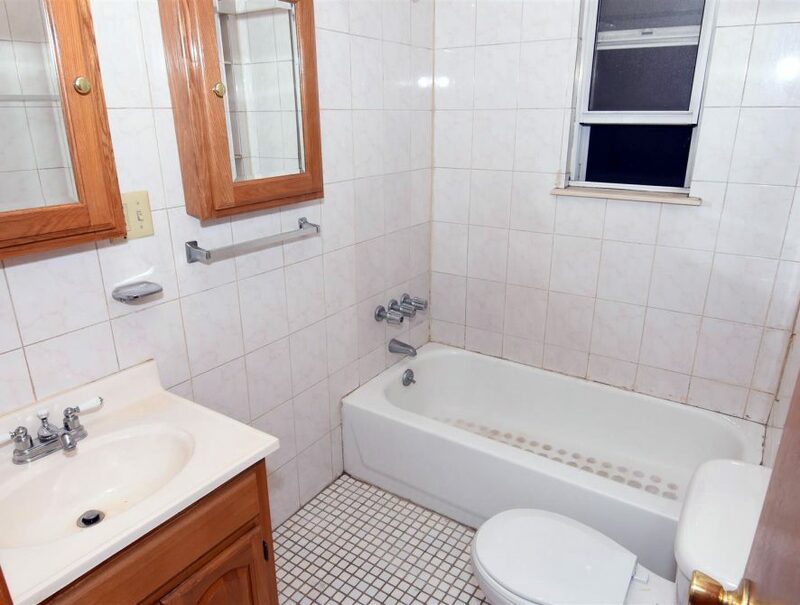 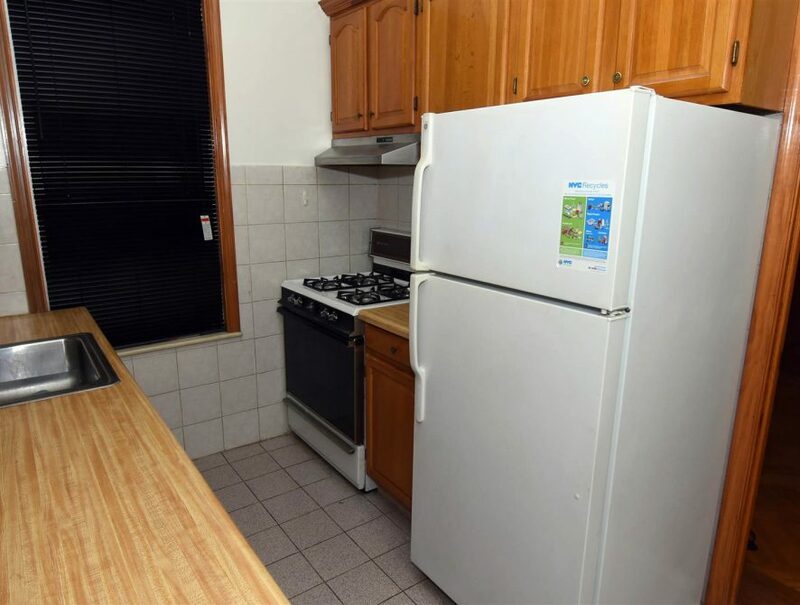 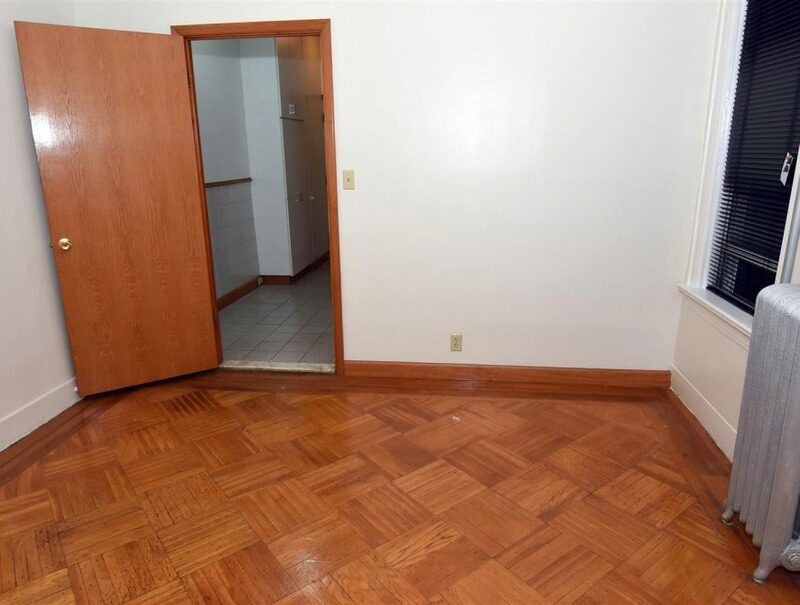 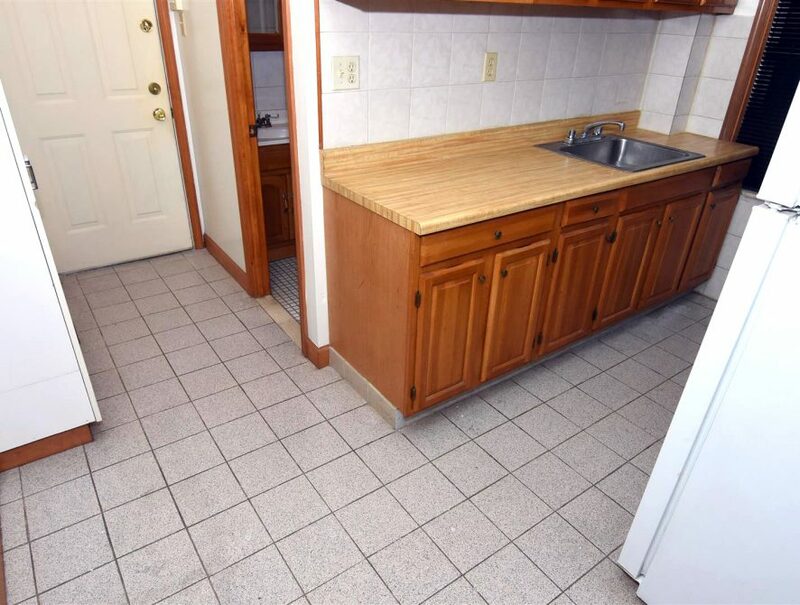 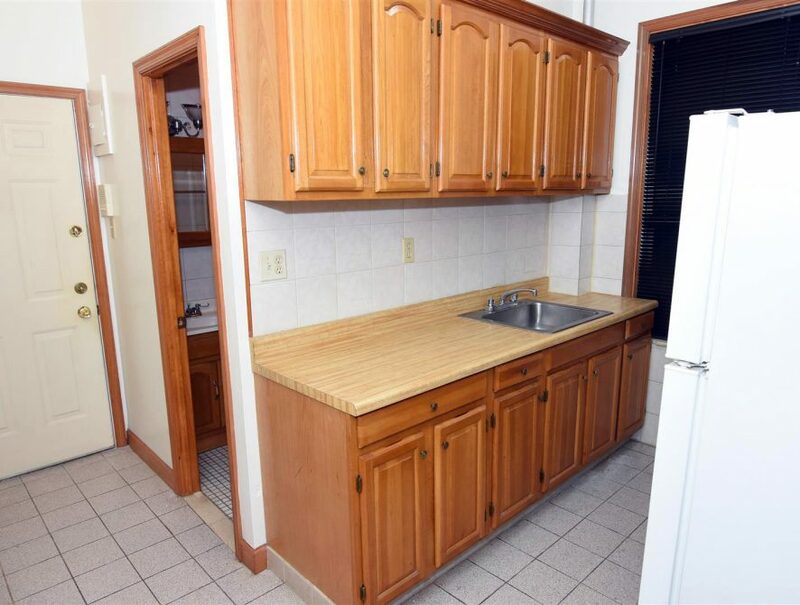 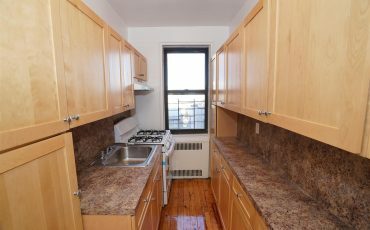 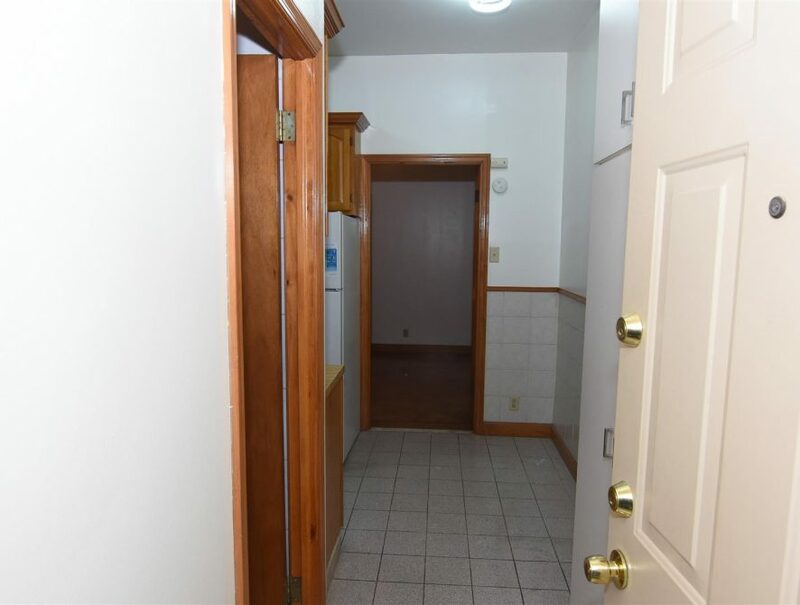 Studio apartment located on Bay Ridge Ave and corner 3rd ave.2nd floor very quiet walkup building,fully renovated, new kitchen,floor,renovated bathroom.Heat & hot water is included.Steps to R trains/Xpress Bus, shopping, bike/jog paths, Parks. 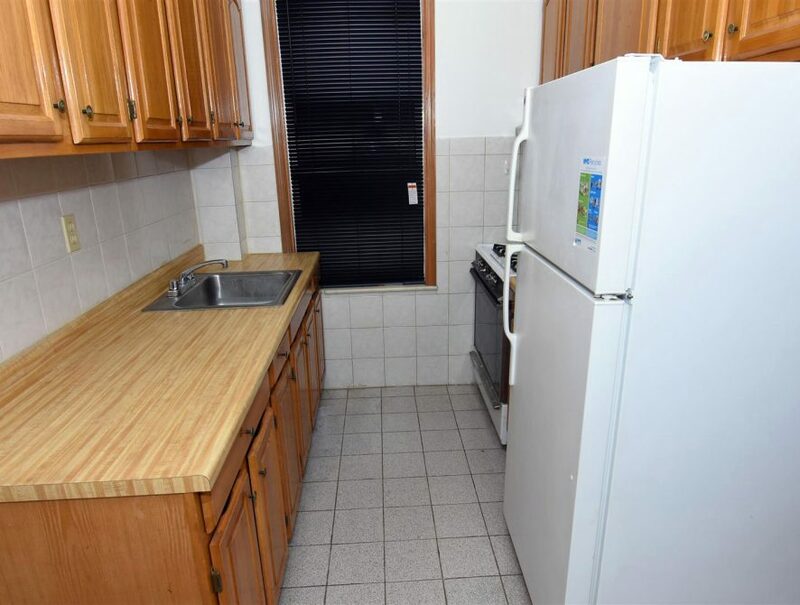 Short 20 minute commute to Manhattan.Ideal for single professional.Tenant pay for cooking gas and electricity. 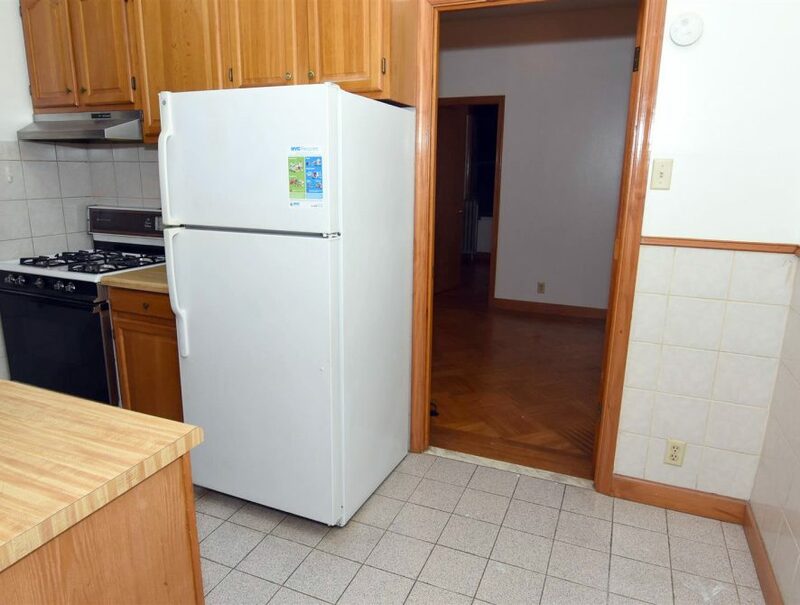 Must have good credit and income. 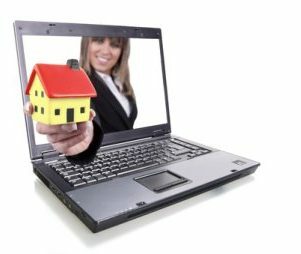 Schedule a private viewing call/text (917) 825-2612 Alex.